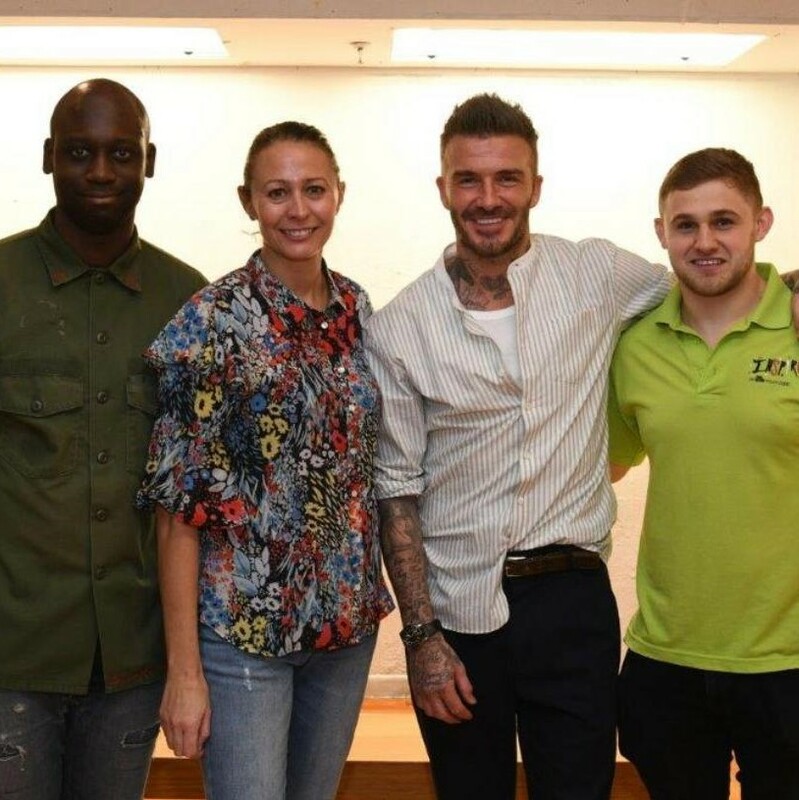 KRPR were delighted to support Inspire, Chorley Youth Zone who has partnered with British Fashion Council (BFC) to deliver an inspirational Youth Workshop in Miami with guest appearance from David Beckham. The workshop was hosted as part of the launch of David Beckham’s, adidas originals and BFC’s new creative collaboration Makerlab Presents: Here to Create; an annual project furthering education in the design and fashion sector championing emerging designers. KRPR were tasked with a media outreach programme to showcase the successful workshops for the local youth zone which opened its doors last year to as a purpose-built facility for the borough’s young people aged 8 – 19, and up to 25 for those with disabilities. Inspire Youth Zone provides a fun and safe environment where young people can come and enjoy themselves and will enable young people to raise their aspirations and confidence to create a happier and healthier generation.